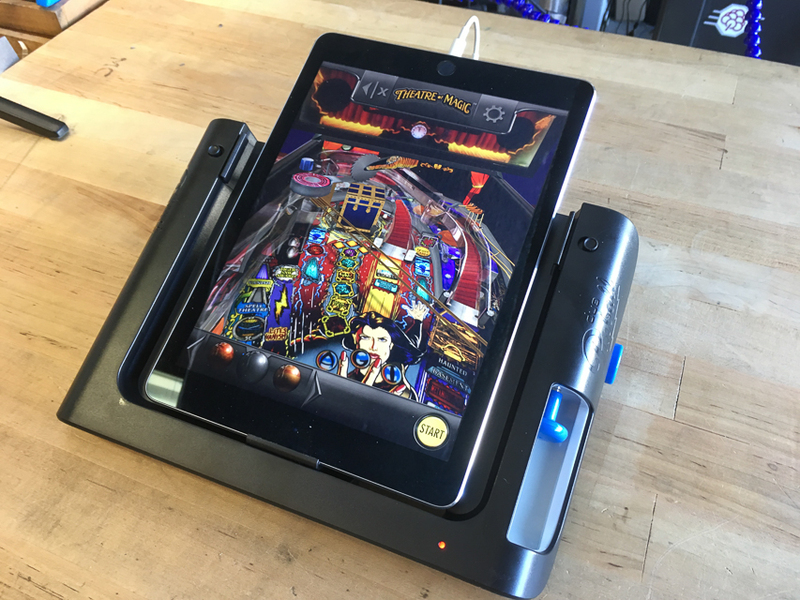 NEW GUIDE: John Park’s Pinball Controller for iPad @adafruit @johnedgarpark #adafruit #pinball « Adafruit Industries – Makers, hackers, artists, designers and engineers! 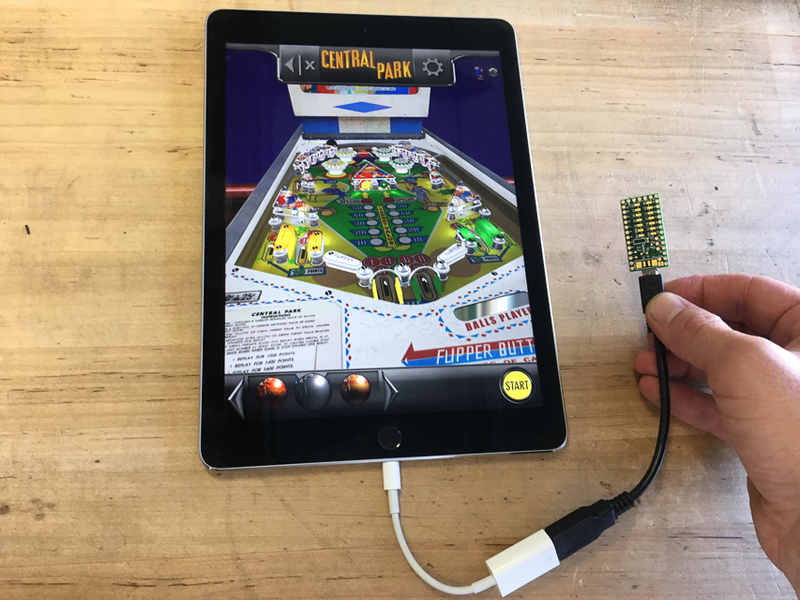 The Pinball Controller for iPad Learning Guide shows you how to hack a Teensy microcontroller into an old, obsolete iPad pinball controller peripheral ($9 online!) in order to run iCade protocol compatible games, including the awesome Pinball Arcade by FarSight Studios. 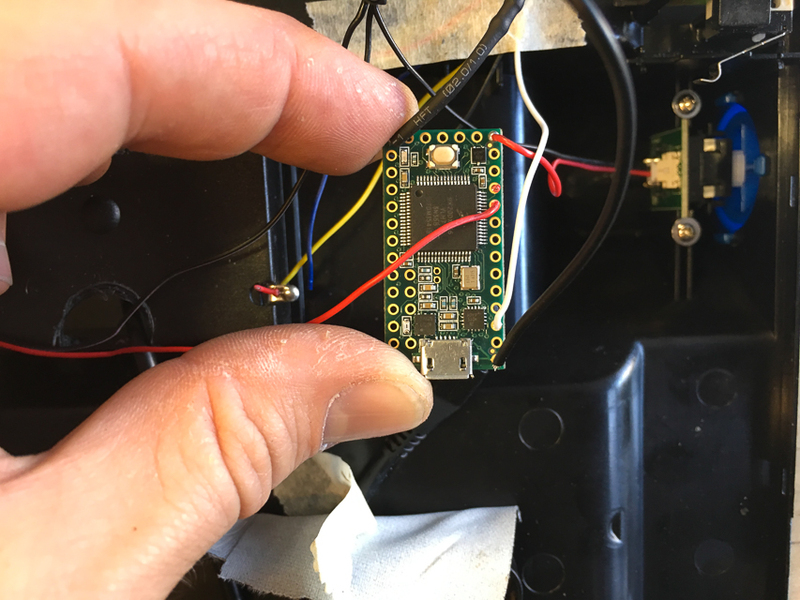 You’ll code the Teensy 3.2 in HID keyboard mode to send the necessary keystrokes to trigger the flippers and plungers (and even five tilt directions!). 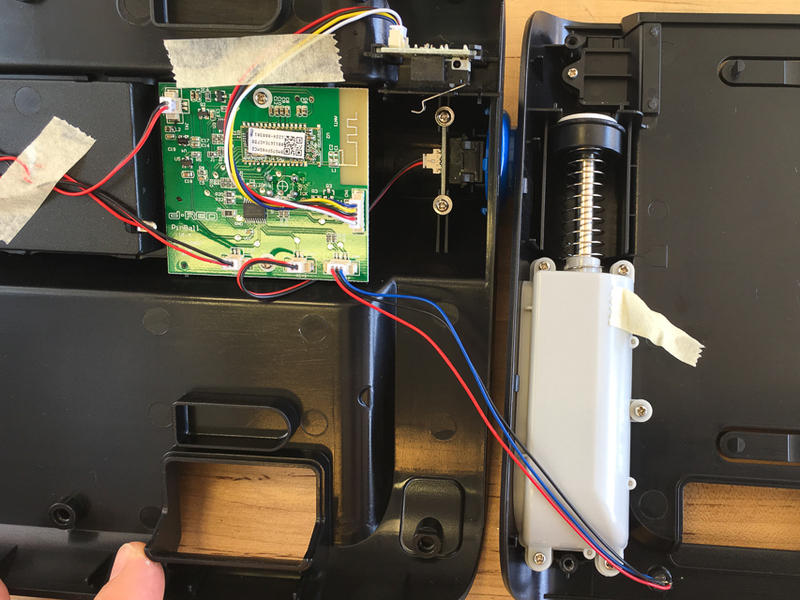 Then, you’ll crack open the peripheral and do a full brain transplant, to remove the old, proprietary control board, and graft in the Teensy, taking advantage of the buttons, spring loaded plunger, and indicator LED.